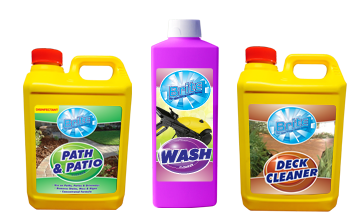 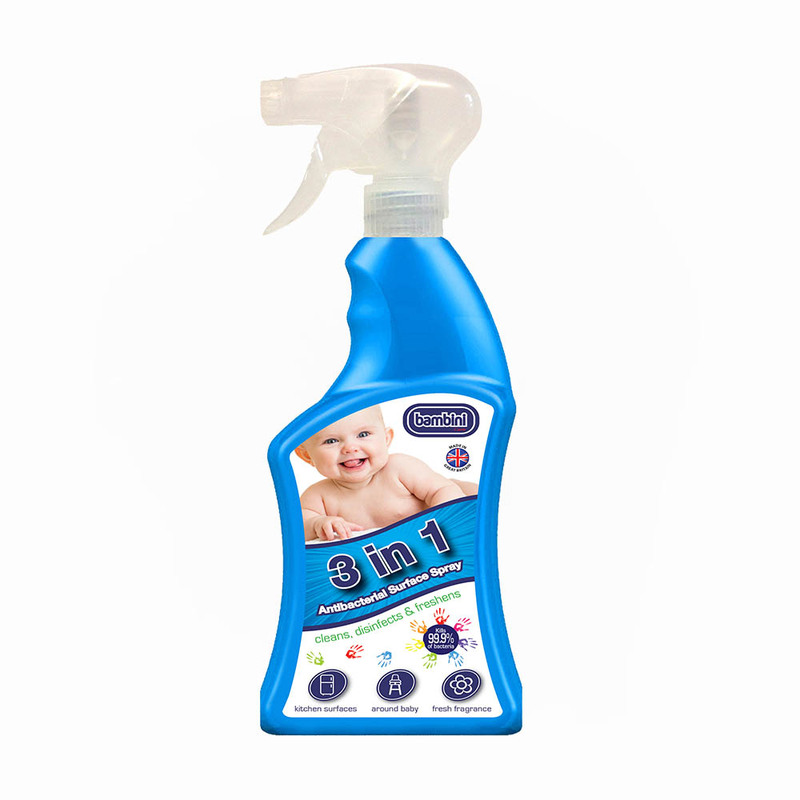 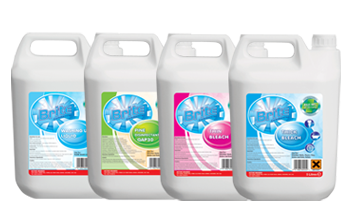 Bambini 3 in 1 Antibacterial Surface Spray is a bleach-free and mulit-purpose disinfectant. 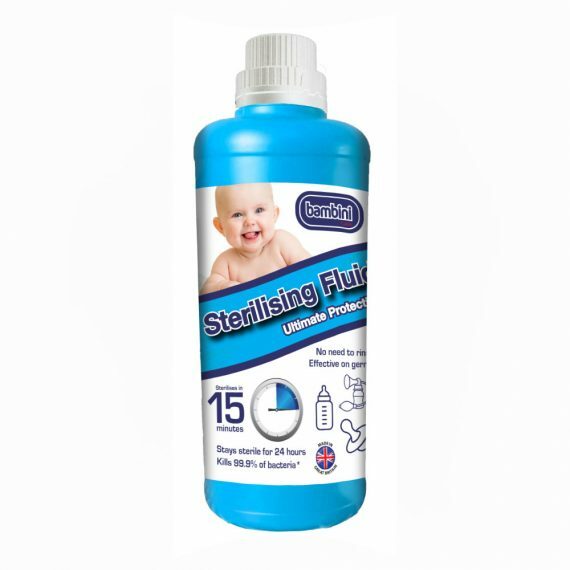 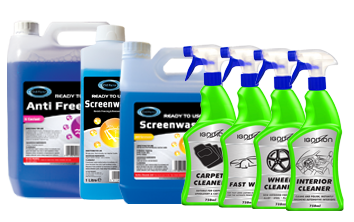 Perfect to clean and disinfect nursery items: highchairs, changing mats and potties. 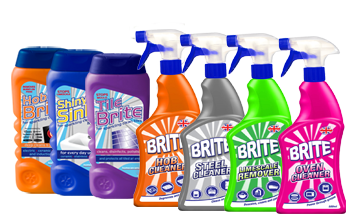 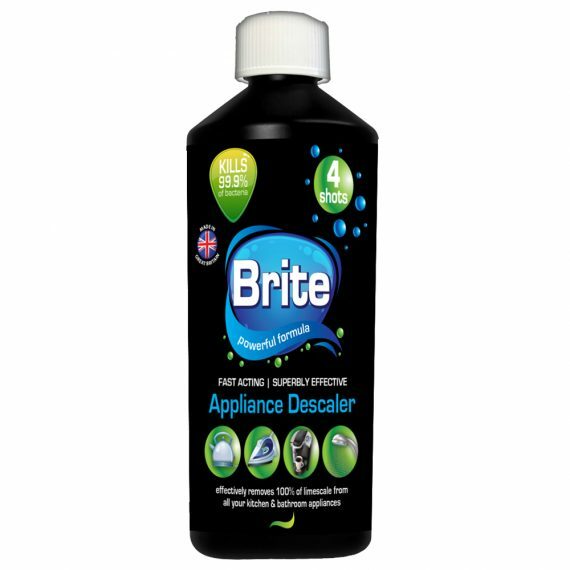 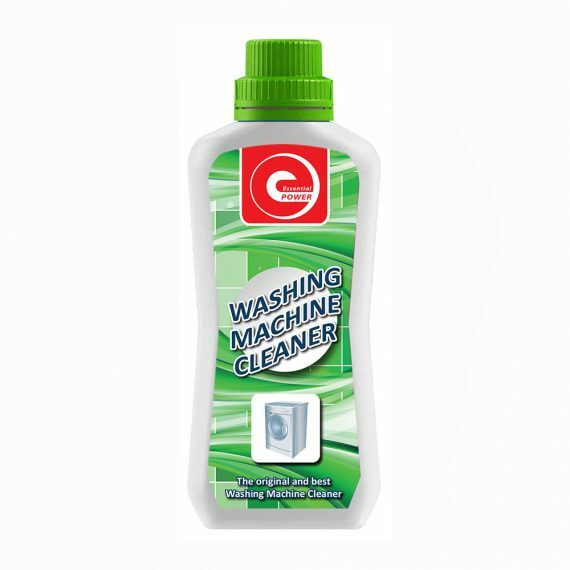 Suitable for chopping boards, worktops, fridges, bins, sinks, baths, taps and toilets. 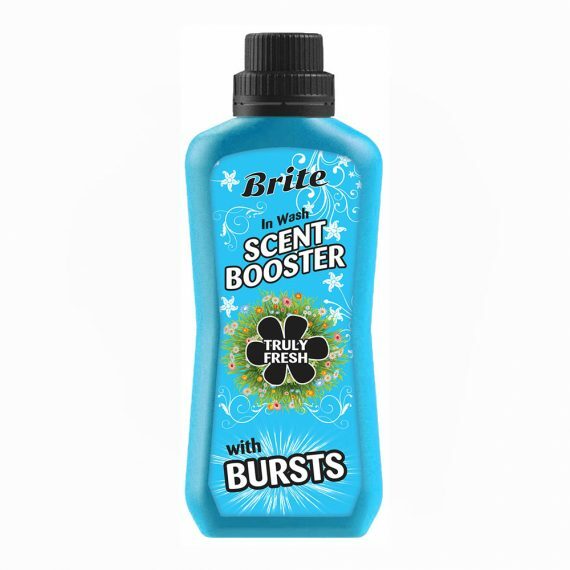 Leaves a clean, fresh fragrance.